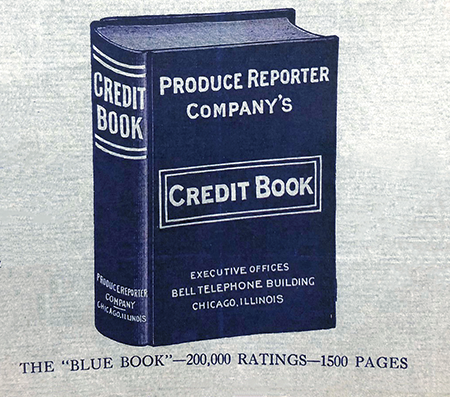 The Produce Reporter e-newsletter is the latest in Blue Book Services’ media expansion. 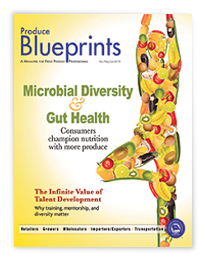 This free e-newsletter delivers breaking produce industry news and analysis to your inbox every week, building on the strength of our quarterly journal, Produce Blueprints. In The Produce Reporter, we will cover the entire supply chain, with a focus on retail, talking with industry experts, with an enhanced digital experience, all with the goal of giving the industry more and better information for your business success. 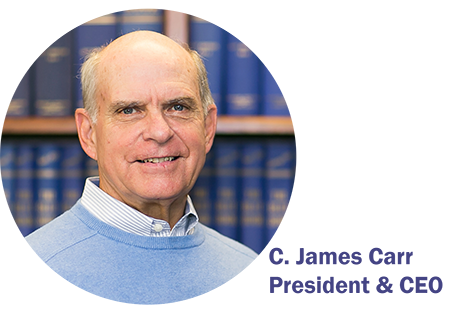 Along with it, we’ve updated and improved our website – producebluebook.com – to better highlight our expanded media coverage. If the name “Produce Reporter” sounds familiar, it should! 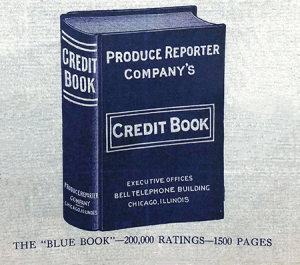 In 1901, The Produce Reporter Company began publishing The Blue Book, as the national authority on credit and business reputation for wholesale and retail food companies, including fresh produce. We know you rely on Blue Book Services for unmatched credit rating, marketing and business information, and now for trusted produce industry news and analysis. 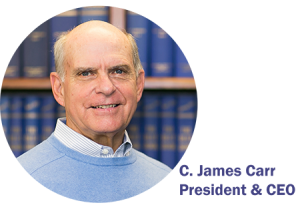 Jim Carr is president and CEO of Blue Book Services Inc.